A massive storm system killed eight people in the South over the weekend and caused damage from Texas to Mississippi. A vehicle fatally struck a county worker in Hueytown, a suburb outside Birmingham, the Jefferson County sheriff's office said on Twitter. "Strong winds will blow around unsecured objects and may blow down tree limbs and power lines". 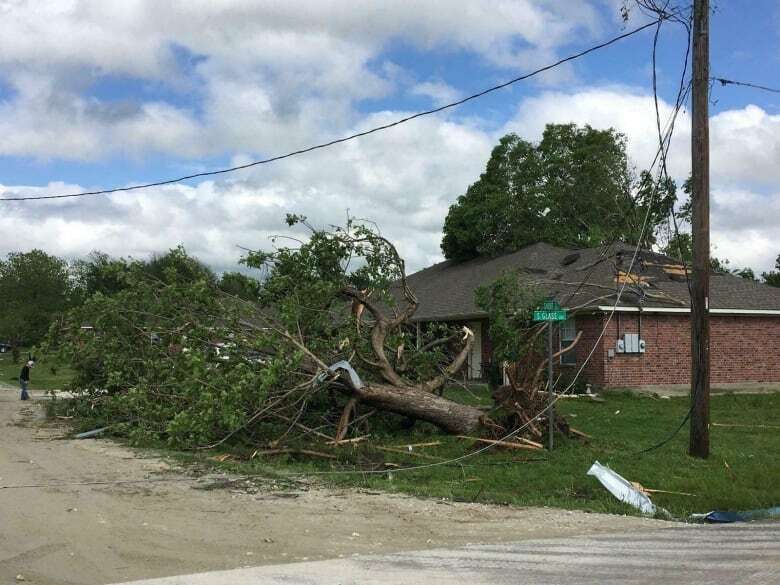 In Mississippi, Governor Phil Bryant said one person was killed and 11 injured over the weekend as tornadoes ripped through 17 counties and left 26,000 homes and businesses without electricity. There were no immediate reports of injuries there. About 65,000 homes and businesses are without power in Louisiana, Mississippi, and Alabama along the path of storms crossing the region. Cherokee County Judge Chris Davis said the fatality that was reported was of a woman who died of her critical injuries. Earlier, two children died in East Texas after a tree fell on their moving auto. A wind advisory has been issued for the region by the National Weather Service for sustained west winds of 25 to 25 miles per hour and gusts up to 50 miles per hour.